French star Alexandre Lacazette has been compared to a former Arsenal striker Ian Wright. The former Lyon star had incredible scoring stats in the Ligue 1 but he remains underrated. The Emirates Stadium move is one that would help him establish international credence while helping the club with the much needed goals to excel in its title chase. Arsenal paid a record £52 million for his services and he is expected to impress. 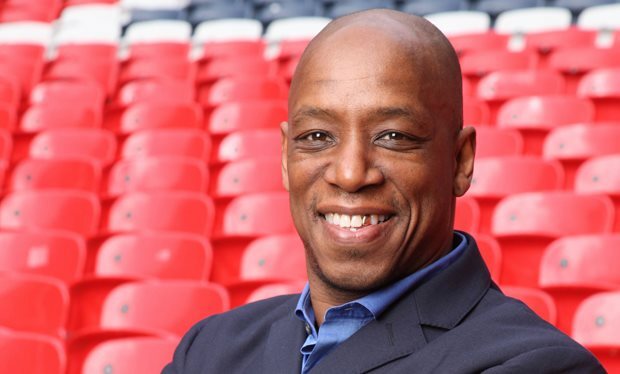 Ian Wright was also a high scoring player during his days. Wright scored 185 goals, siting in second place in the club’s goalscoring chart behind Thierry Henry. “I know about Ian Wright very well. I’ve never seen him play but if I am compared to him that is great. 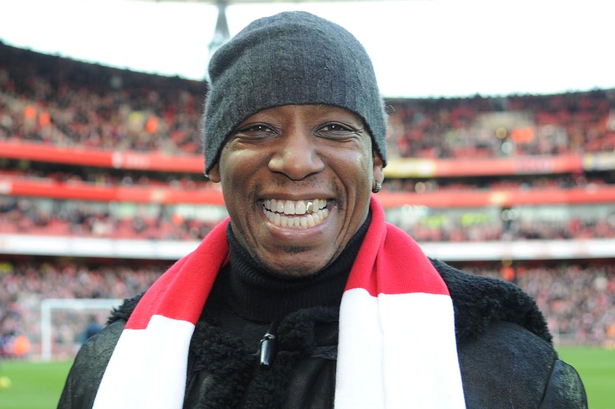 If I have a career where fans think of me like they do about Ian Wright then I’ll be very happy. “I have arrived at a very special club, a very good club who are very organized. With the other players in the team, there are very high levels so it is a great opportunity for me to improve,” the player said. Many believe that if Lacazette can replicate his Ligue 1 form at Arsenal, he can reach the Ian Wright level. There is so much pressure on him as he is expected to lead the attack and help the Gunners with the woes upfront. Wright recently alluded that Laca be given as much support, financially mainly, as needed to succeed in the role. There were reports that star player Alexis Sanchez wanted up to £400,000 per week if he is to remain at the club. While many blasted the Chilean for asking for such, Wright opined that top players should get as much if Arsenal badly want to keep them.